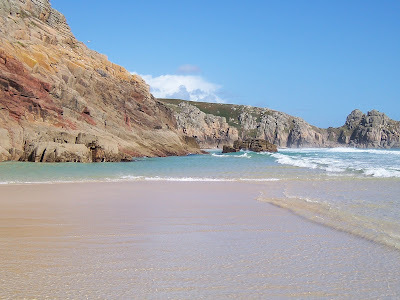 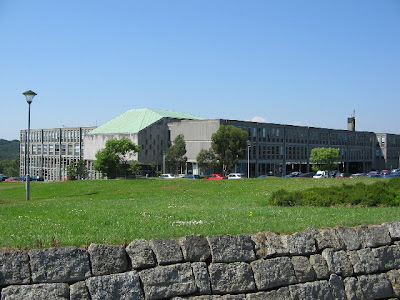 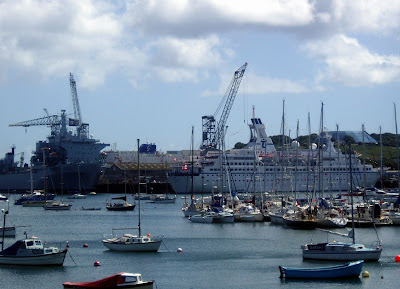 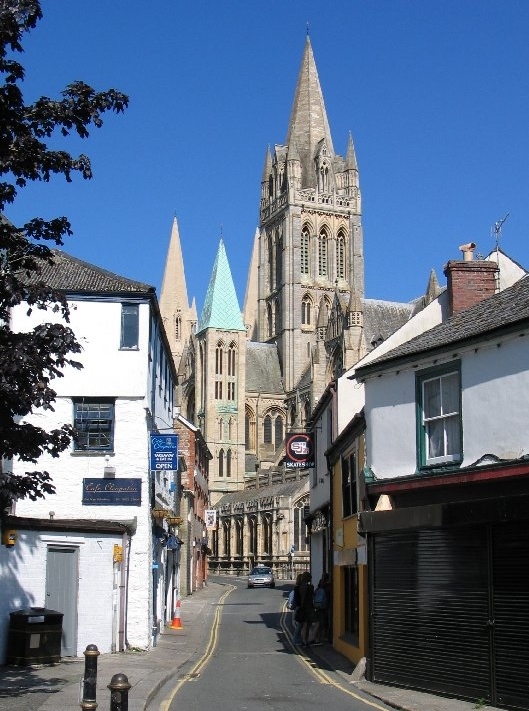 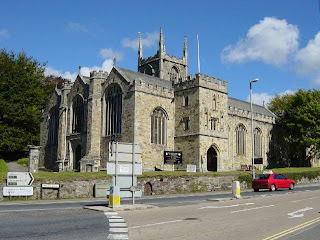 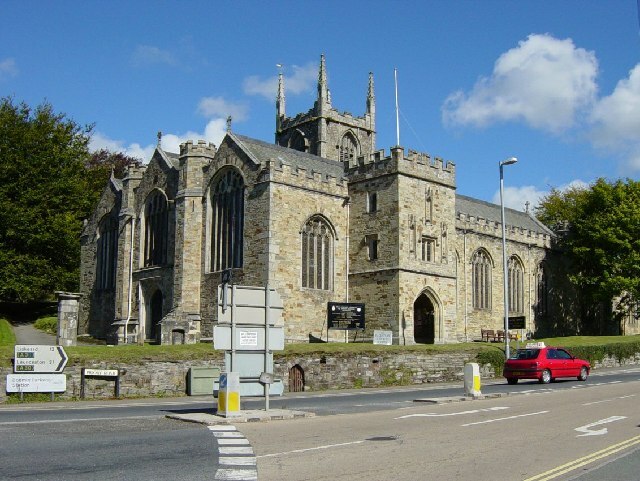 Cornwall is a unitary authority and ceremonial county of England, within the United Kingdom. 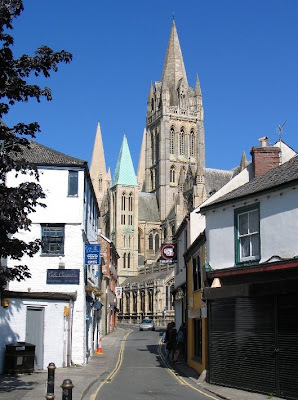 It is bordered to the north and west by the Celtic Sea, to the south by the English Channel, and to the east by the county of Devon, over the River Tamar. 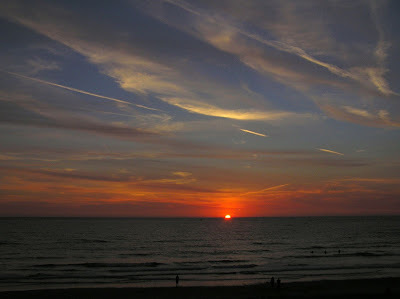 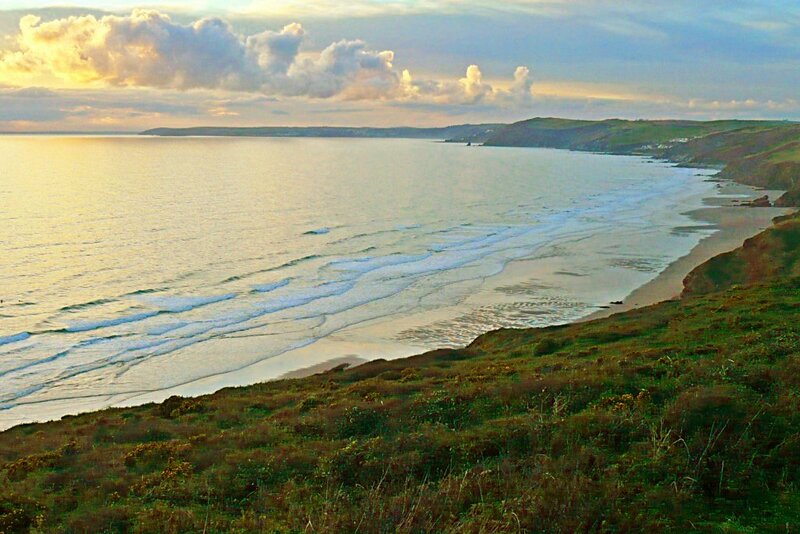 Cornwall has a population of 537,400 and covers an area of 3,563 km2 (1,376 sq mi). 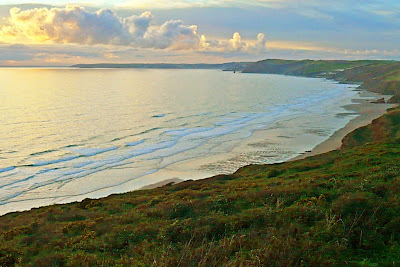 The area now known as Cornwall was first inhabited in the Palaeolithic and Mesolithic periods. 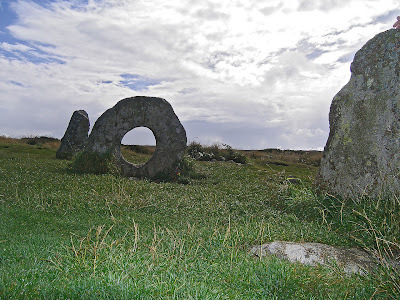 It continued to be occupied by Neolithic and then Bronze Age peoples, and later (in the Iron Age) by Brythons with distinctive cultural relations to neighbouring Wales, Ireland and Brittany. There is little evidence that Roman rule was effective west of Exeter and few Roman remains have been found.Historically tin mining was important in the Cornish economy, becoming significant during the Middle Ages and expanding greatly during the 19th century when rich copper mines were also in production. In the mid-nineteenth century, however, the tin and copper mines entered a period of decline. Subsequently china clay extraction became more important and metal mining had virtually ended by the 1990s. 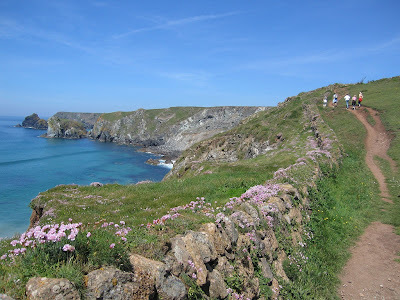 Cornwall is the traditional homeland of the Cornish people and is recognised as one of the Celtic nations, retaining a distinct cultural identity that reflects its history.